Zombie Fest is taking this year off but we can still do the best part - THE ZOMBIE WALK! 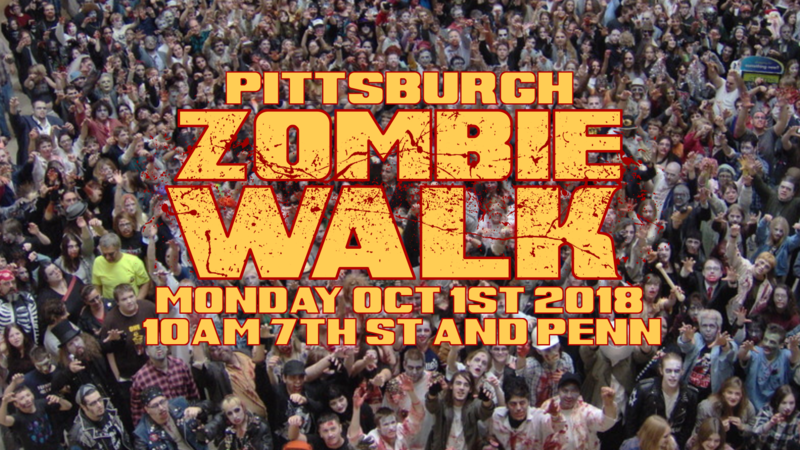 Zombies are to gather at the 7th and Penn Parklet at 10AM sharp. We will then shamble to the ROMERO LIVES PRESS CONFERENCE a few blocks away and add our undead charm to the festivities.